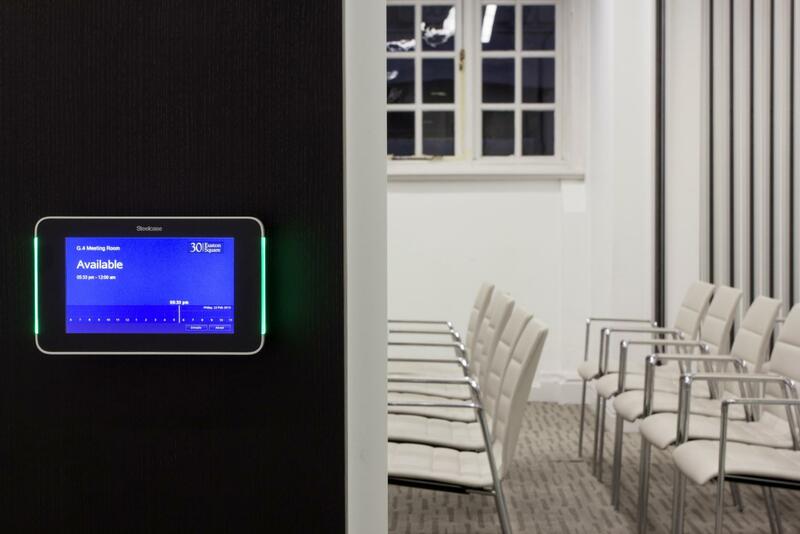 30 Euston Square has a choice of 18 contemporary ground floor meeting rooms which offer excellent access facilities and meet a range of requirements. 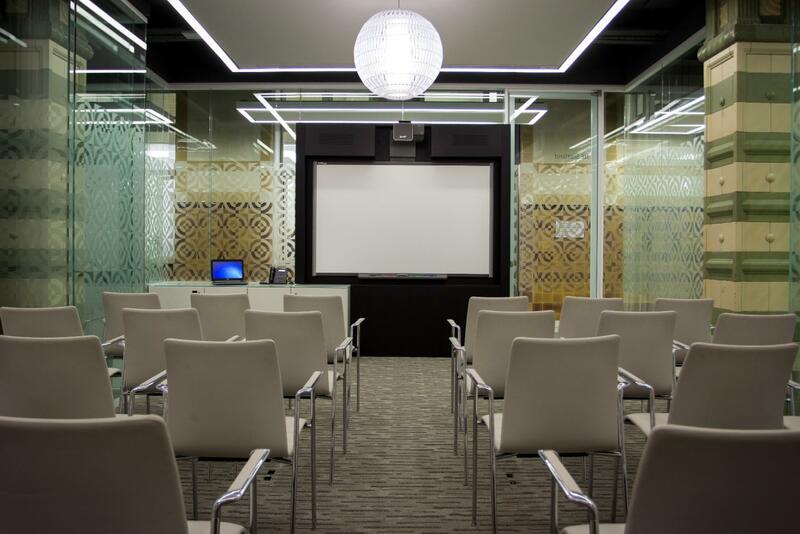 Available in a number of layouts options, from an interview of 2 to boardroom of 20, training for 50 or seminar for 80, these adaptable and modern spaces can be hired individually or to support larger events. 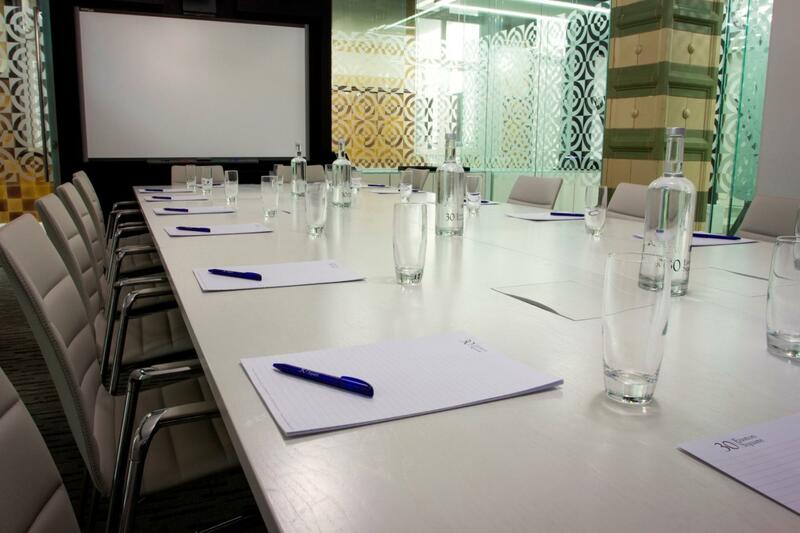 Rooms are equipped with integrated AV and natural daylight whilst being conveniently located only minute from Euston and Kings Cross stations. For live music events 85 decibel limit applies. Strictly a no smoking venue. 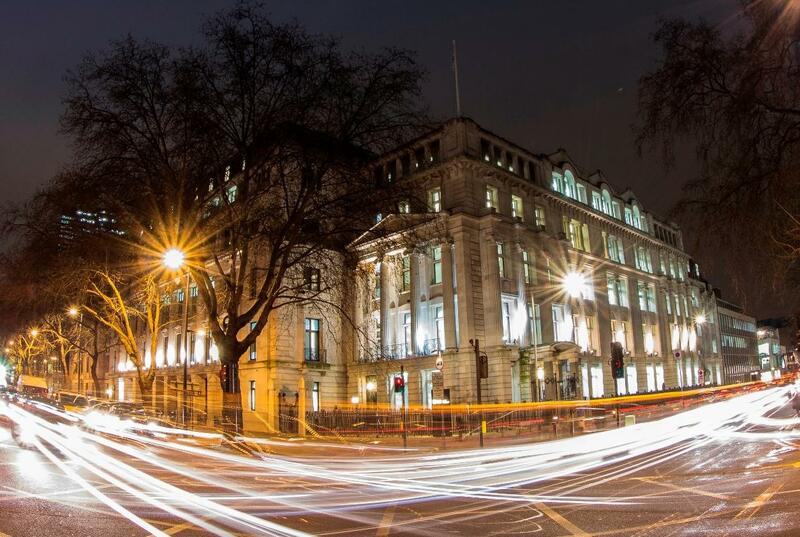 30 Euston Square is a Grade-II* listed events venue in a perfect central-London location. 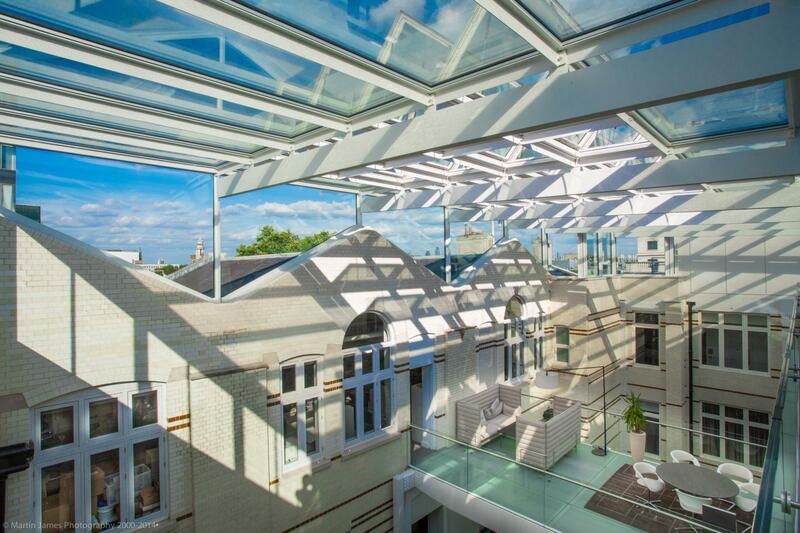 This versatile award winning venue integrates grand Victorian façade, original Greek Revival architecture with characteristic and modern detailing. 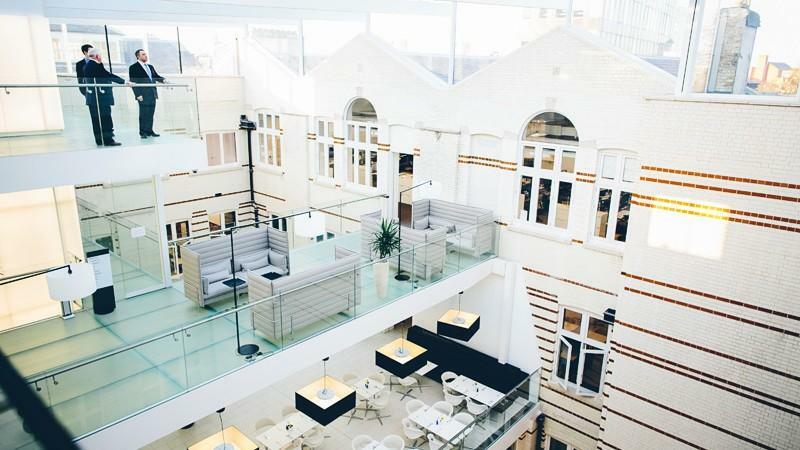 Inside there’s a superb choice of versatile spaces which can cater for a wide range of corporate and social dining events. 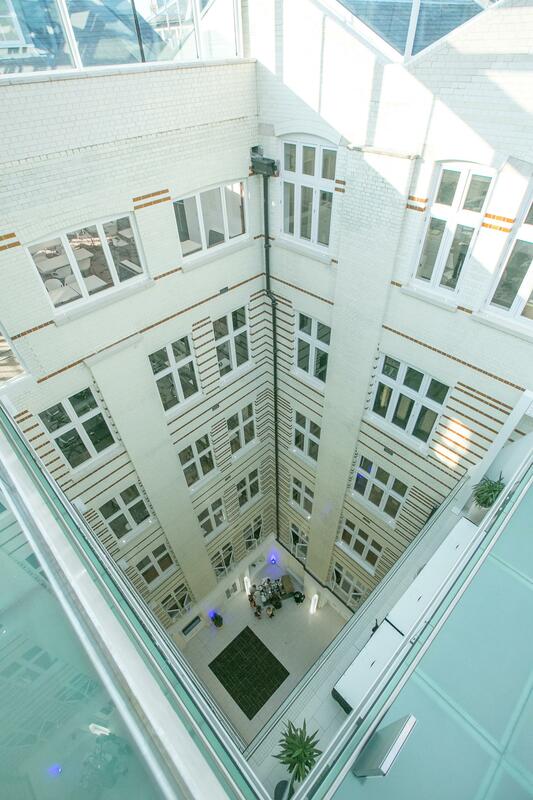 30 Euston Square is home to the Royal College of General Practitioners and behind every event is Searcys, one of the UK’s leading private hospitality providers who aim to create memorable experiences through exceptional service and creative menu design. 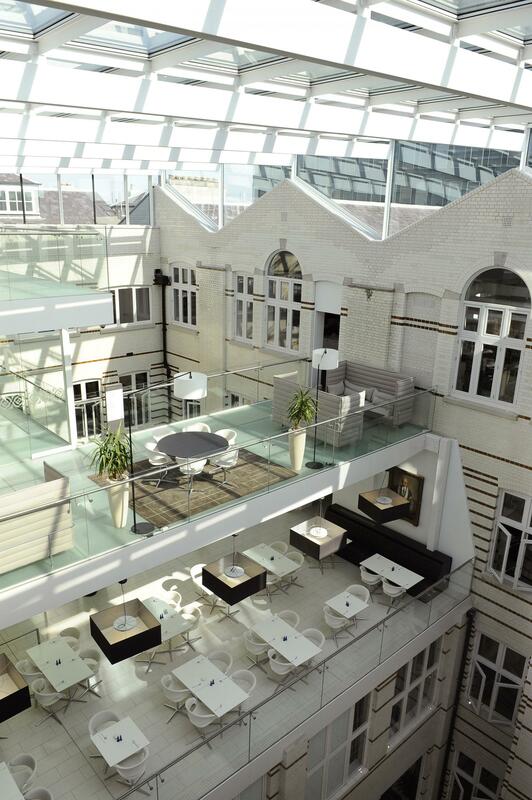 There are a wide range of rooms available for conferencing, meetings, training, private dining, parties and weddings. 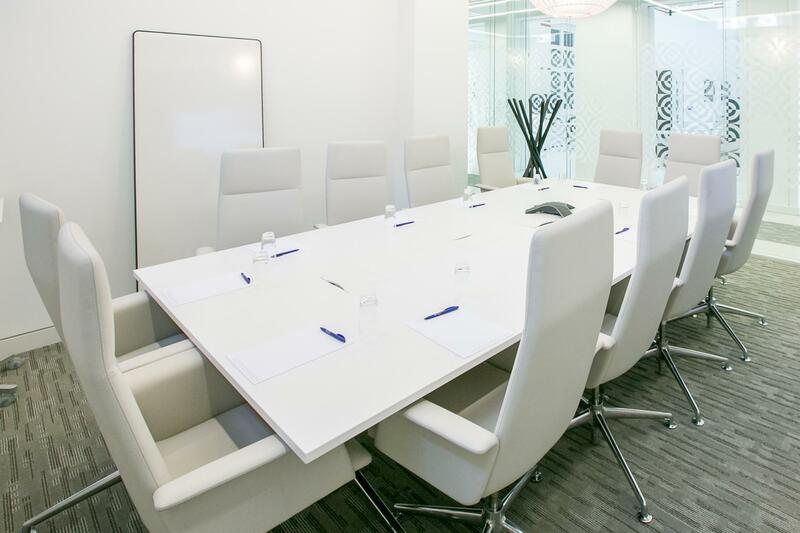 Capacities range from 6 – 300 from a small business meeting or dining experience up to a large scale conference or exhibition. All rooms are available for day or evening hire, as well as on an all -inclusive package basis. There is an abundance of opportunities for the private and corporate event organizer. 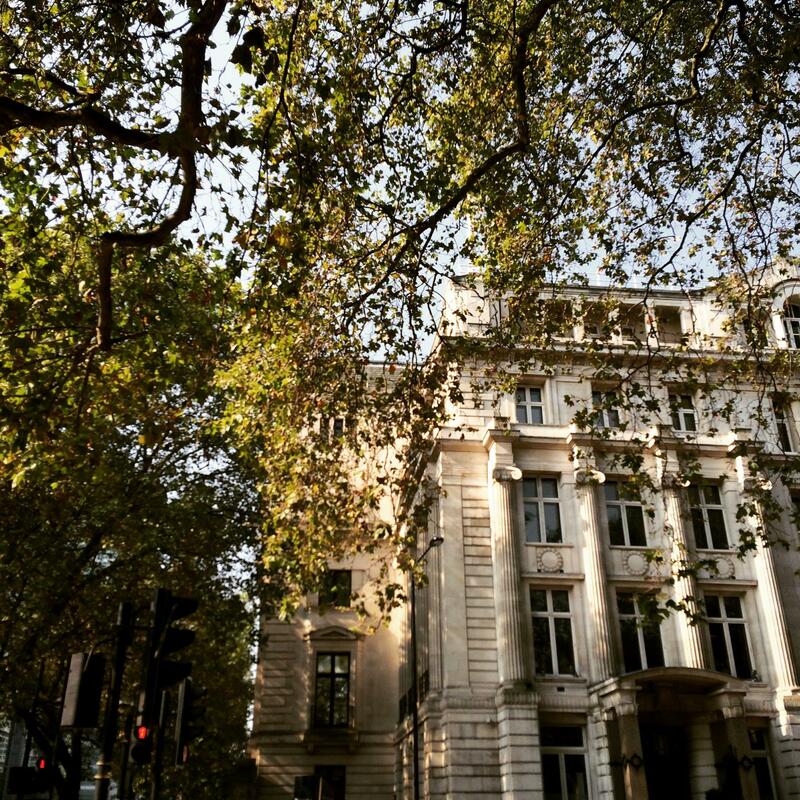 30 Euston Square also has 41 on site boutique bedrooms which include use of the exclusive members lounge, fully-equipped gym, as well as a continental breakfast. 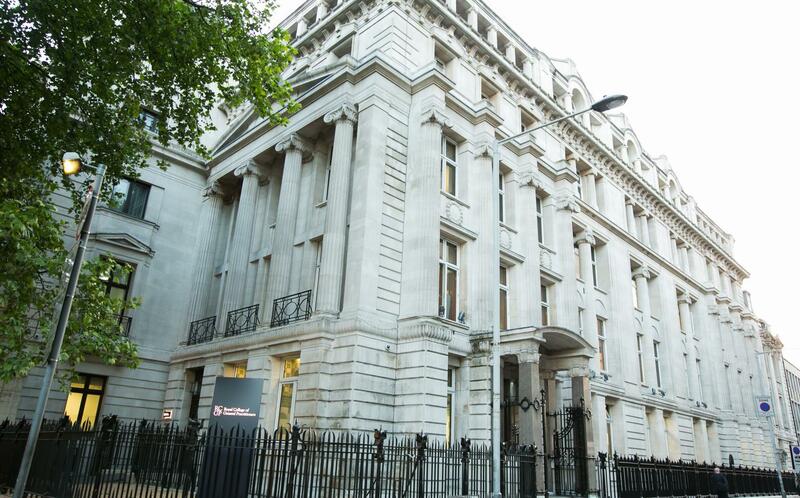 With a number of attractive packages and an enviable location being only minutes’ from Euston and Kings Cross stations, 30 Euston Square is the perfect venue for your next event.